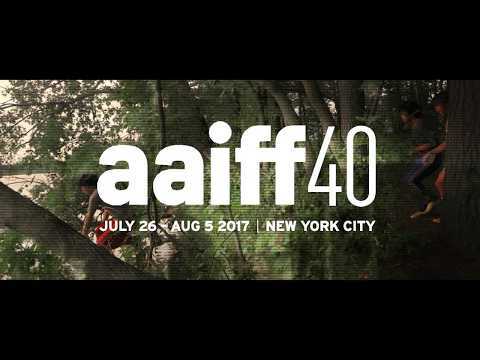 Come out and see the world premiere of the top ten most incredible films of the 2017 72-Hour Shootout! 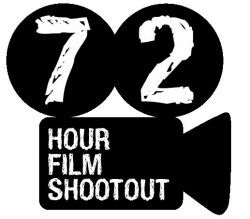 Presented by The Asian American Film Lab, 72 Hour Shootout is an annual, high profile filmmaking competition aiming to ensure that stories and voices that are too often silenced in mainstream media are heard, not just as whispers, but as shouts to the world. The theme of this year’s competition is WELCOME TO THE NEW NORMAL.